"Having a quality firm like KraftCPAs as our auditors and tax advisors gives us a great sense of security, and at ADS, we know security." "The board and I rely on Lucy to take care of all things financial. Accurate, prompt and caring, Lucy knows the healthcare profession inside and out. With Lucy on our team, we can concentrate on serving our members." "What's not to love? They're simply the best. 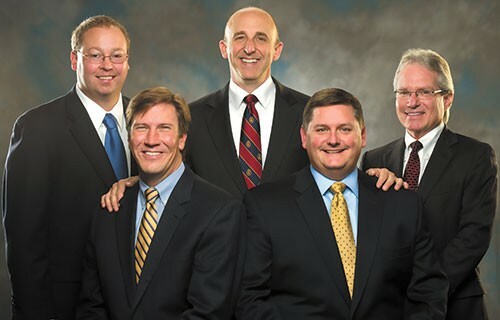 KraftCPAs takes care of our family business as if it were their own." "As a national leader in clean up and restoration, ServPro® delivers rapid response and personal service. We expect the same from our service providers, and KraftCPAs consistently exceeds our expectations." "KraftCPAs is part of our extended family. Their expertise, guidance and commitment to service are indispensable. It is without reservation that we would recommend their service." 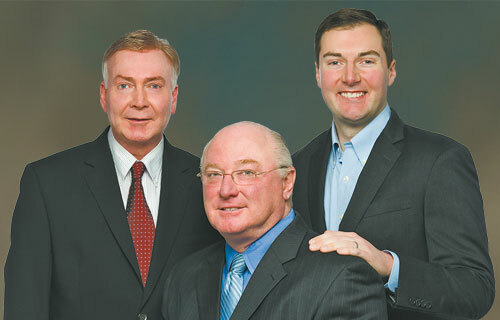 "KraftCPAs has taken care of our family businesses for three generations. We sleep better at night knowing that Vic and his team are looking out for our best interest." 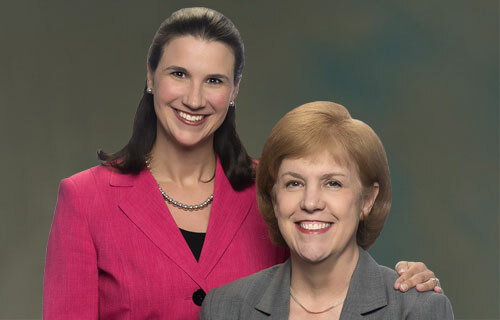 "Just as our parents did before us, we count on Vic and his team for sound business counsel. KraftCPAs is like a part of our family." "Working with KraftCPAs is always a pleasure. They love what they do, and it shows. Smart and happy is hard to beat." "KraftCPAs shares the Hiscall values of integrity and commitment to customer service. They keep us ahead of the game and always prove to have my best interest at heart."